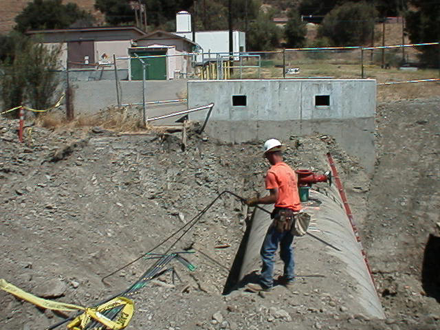 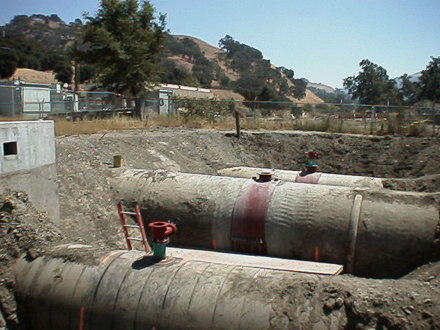 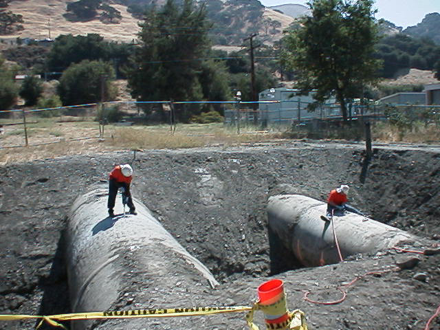 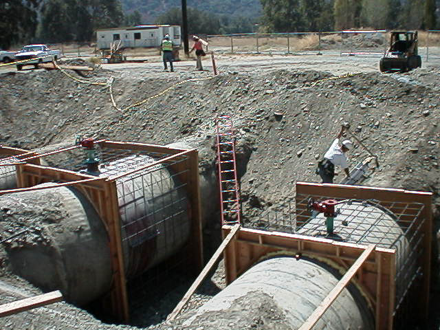 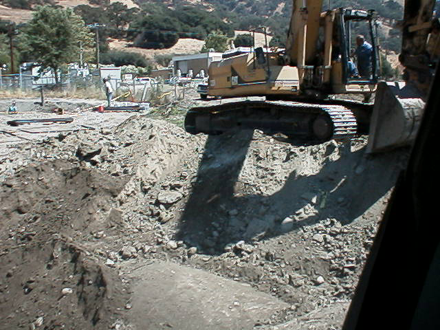 Sunol pumping plant - SF public utilities commission for the Hetch Hetchy water line. 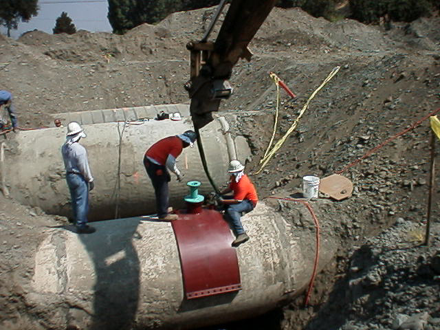 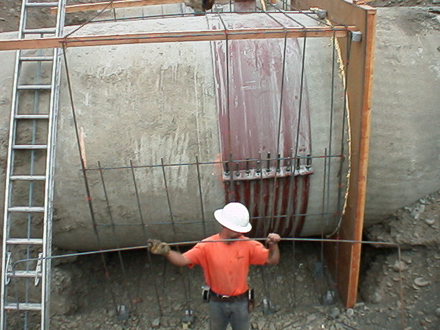 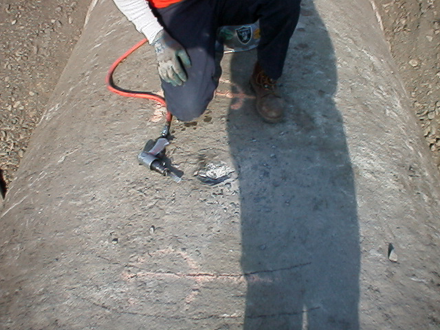 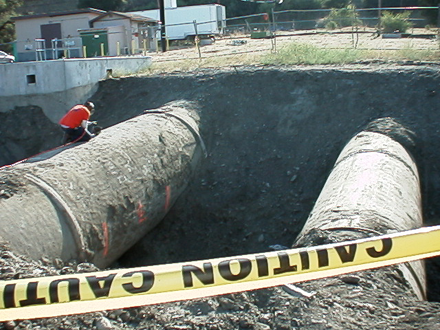 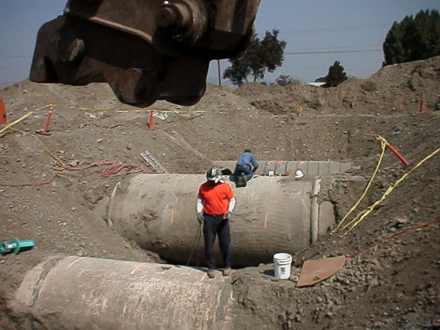 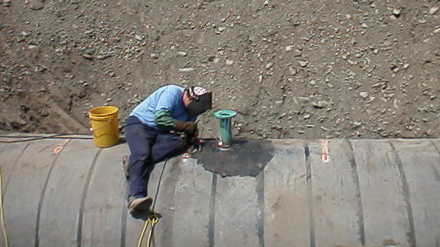 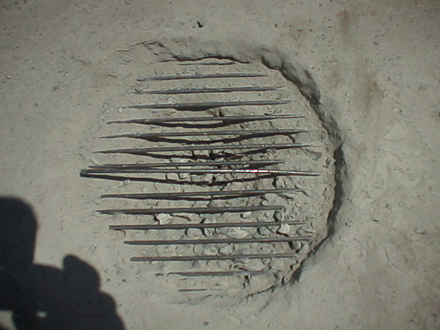 69" Steel line and 91" and 96" were cement motar lined pipe. 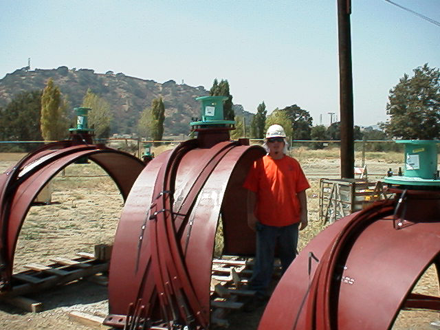 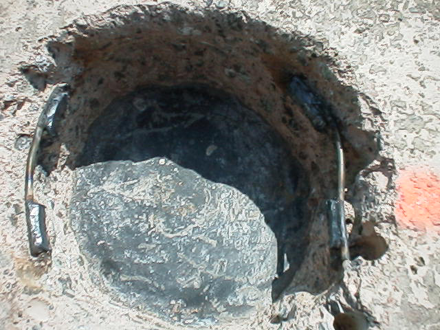 The 69" steel line has welded fitting. 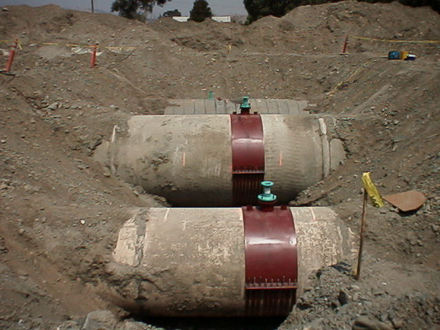 The 91" and 96" used JCM 415 Series floating hub saddles. 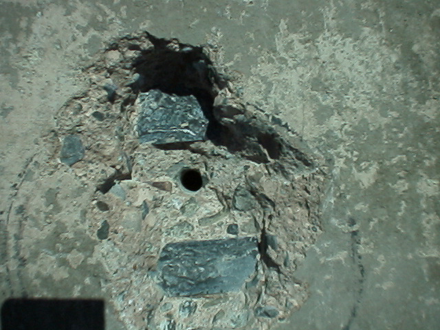 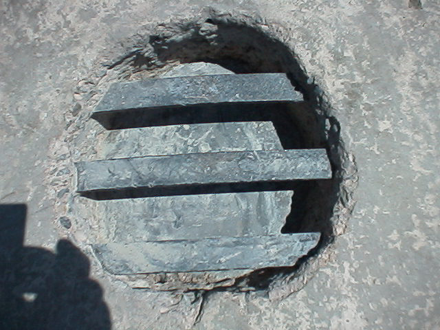 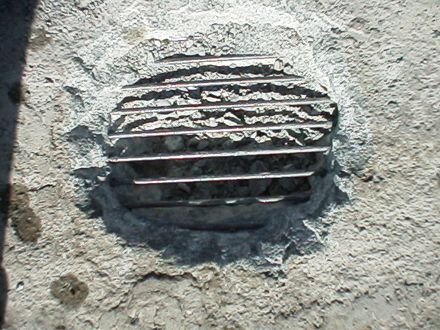 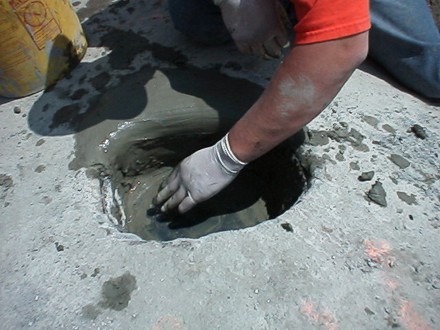 Installed for chloramine injection points.